Fully Sussed 2012 South West Series is Go! 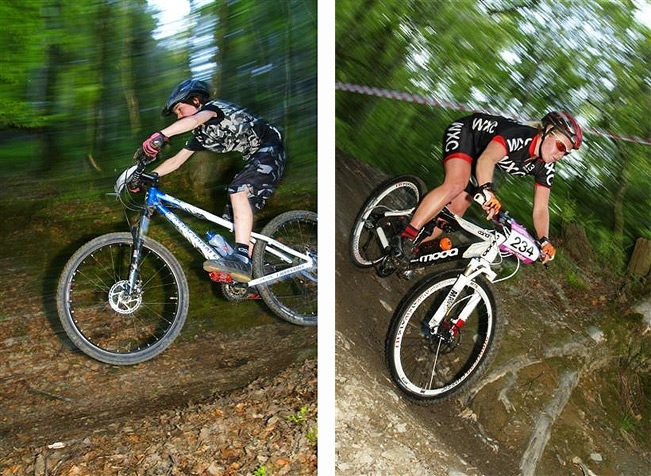 For 2012 the Fully Sussed Summer Series has again aimed to showcase the diversity of riding in the South West. From the historic mining terrain of United Downs to the pebble-bed heathland of Woodury Common, Fully Sussed are determined to show that the South West should be as much a mountain bike destination as Wales or the Lakes. "We are delighted to have Specialized on board as not only a sponsor, but also including us as part of their Women's Fate 29er demo tour. Come along for a spot of skills teaching on the race course, on a 2012 women's specific mountain bike and even take it out for the race if you wish. 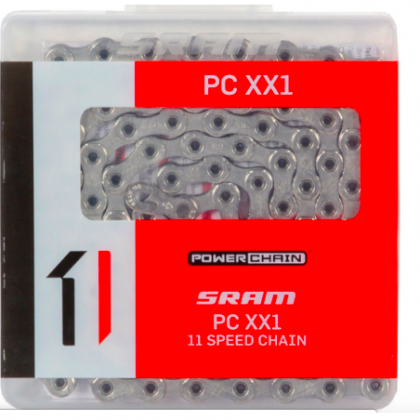 Specialized are continuing their investment in women's cycling by providing all the prizes for the women's race categories, while we have Fat Spanner as a wonderfully named prize sponsor in the men's categories." The 2012 series is particularly focussed on women and youth cycling. "After consultation with British Cycling, we are changing the format of the day to maximise the benefit for the under 16s. While all the other categories race in the 10-00 start, the youth will have coaching from British Cycling coaches. Elements of the morning will be scored, Junior Kick Start style. These scores, combined with the race result from their afternoon race, will give an overall score; with the title of South West Youth Champion to be decided over the five rounds." Local bikes shops will be on hand with tech support, products for sale and a shoulder to cry on. Local caterers - and who can forget 2011's curried goat wraps - will be chosen for their quirkiness and diversity of menu. "South West cross country racing is gaining strength every year. How far can we take it? We reckon the world's our lobster!"